Once you have sent the signed contract and 50% deposit/reservation fee all of your event planning tools will be made available to you and you can begin customizing your event. If you have any questions we are hear to help. We meet all of our clients either on the phone or in person. We think it’s important to create a comfortable relationship between you and your DJ. San Diego is a destination wedding location so often we will have meetings via Skype or video chat. If you do live here in the San Diego area we will meet you at your convenience. This is the most important step when looking for an experienced DJ! 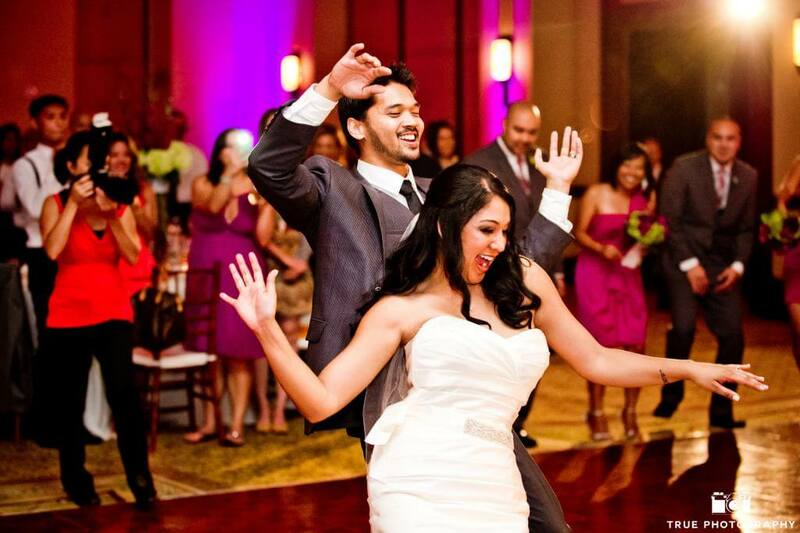 We will help you organize, plan, and detail a fun and eventful wedding! You will have access to our “client login” center which has features such as song help lists, music samples, tips & unique ideas, timeline planners and more. This took a lot of time to develop through experience and knowledge over the past 20 years and it will be a gold mine for you when creating your perfect wedding! We can provide superior sound for your ceremony as well as a microphone for the officiate if necessary. We have great ideas on how to make your wedding music fit your combined styles. We have roughly 300,000 songs in our arsenal of music at every wedding. We carry almost any music category from the roaring 20’s to the latest Top 40 as well as Latin and other ethnicities. We also purchase the same edits the radio stations receive, so all of our music is clean. Need your introduction song, first dance, or other special song re-edited? We have experience in music editing and can customize almost any song for you! We carry one of the best & most innovative systems in the DJ industry. We use BOSE technology as well as other very respectable brand names like Denon, Apple, & Pioneer. The BOSE speaker system has a sleek design, making them low-key and compact unlike those compact speaker boxes on poles you see at most weddings. These are optional and they are reasonably priced! Our lighting system consists of sound activated multi-colored & white lights that are not overpowering nor are they cheesy – just simple, yet effective for creating an energetic dance floor. In our show you won’t find police beacons, strobes, or those outdated blinking stage lights that bands use. If the DJ is “last” on your list of wedding vendors to hire and your looking for the cheapest price, then what value are you putting on your entertainment? 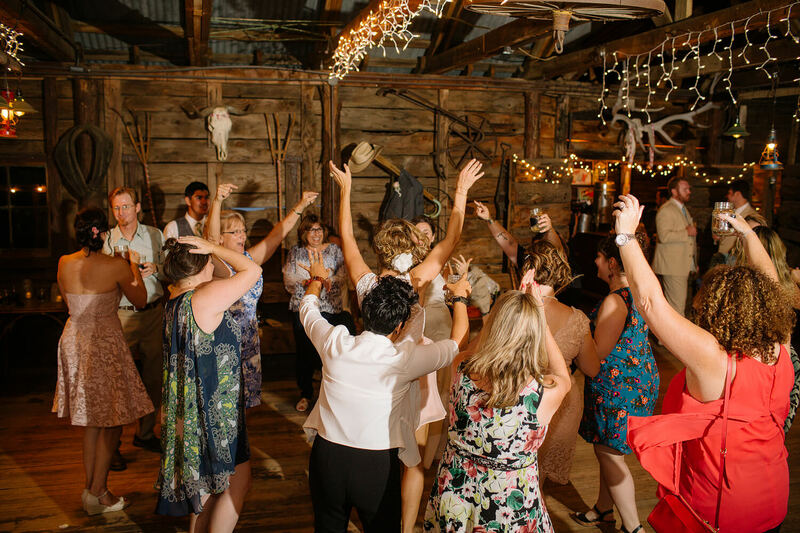 You need a professional who can DJ, MC, and have the planning skills & timing to run a complete wedding – and we are one of the best companies in the industry at achieving this. We are not the cheapest DJ out there nor are we the most expensive. Just call us for a quote – your day is worth it! We require a non-refundable 50% deposit/reservation fee with a signed contract to reserve time for your special day. The remaining balance is due 48 hours (2 days) before the wedding. Payment is accepted in cash, check or credit card.